Can't wait for the thrown potions! Yeah, sorry, I just noticed this was for 1.4.7 :P Edit: Also, really great plugin. It works flawlessly on my 1.4.7 server. Just a question, when do you think the 1.5 version will come out? You must be using the Bukkit Development Build for 1.5, i'm aware for that error, i'm already working on a version for 1.5. Thanks. Ive encountered an error. 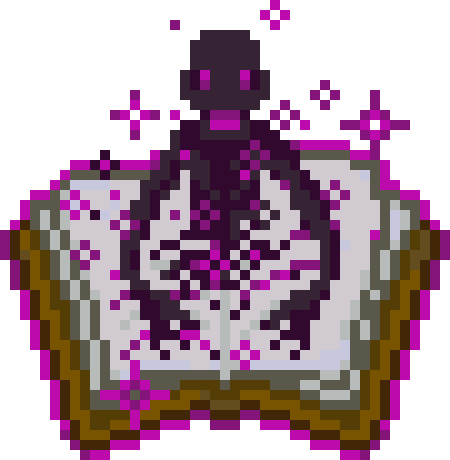 The book of souls won't spawn the changes to the mob. it just spawns a regular, unedeted mob. Hey I have this plugin and I was wondering with the Nbtitem command, what does name/lore mean, like what do we put for the lore? And yes I intend to add support for thrown potions entities. And for version 1.5 I will start by adding the new variables for mobs, like the name and implementing the mounted entities. I already sent the first version, it's just waiting approval. For now i'm not looking for testers, this version is already well tested. I assume this supports (or will eventually support) beacons, potions, spawner minecarts, and entities such as falling sand, paintings, and etc? Holy. Poop. Will you be able to spawn say Zombies with Dyed leather Armor on? or Baby Zombies? if so. GIMMEA GIMMEA GIMMEA GIMMEA!